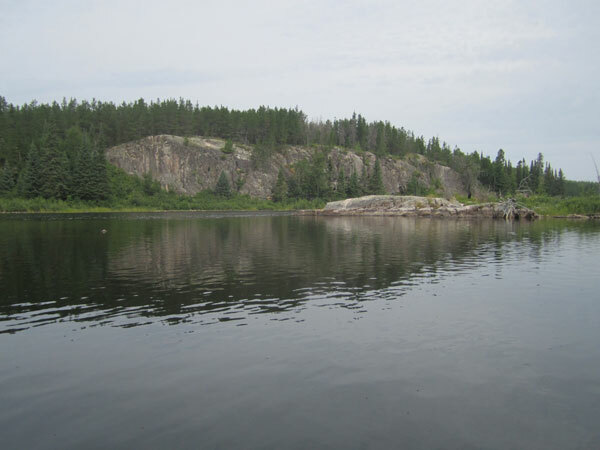 Carved by glacial retreat spanning some 2.5 million years, this vast wilderness covers approximately 1,075,500 acres in northeastern Minnesota. 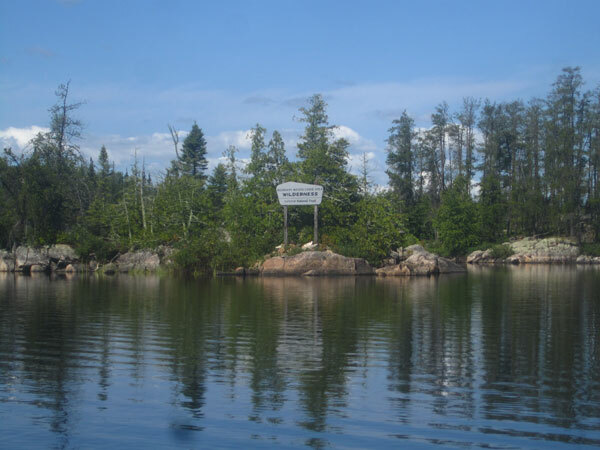 Extending 199 miles along the international border, the area is contiguous with Quetico Provincial Park, in Canada, and Voyageurs National Park, in the United States. 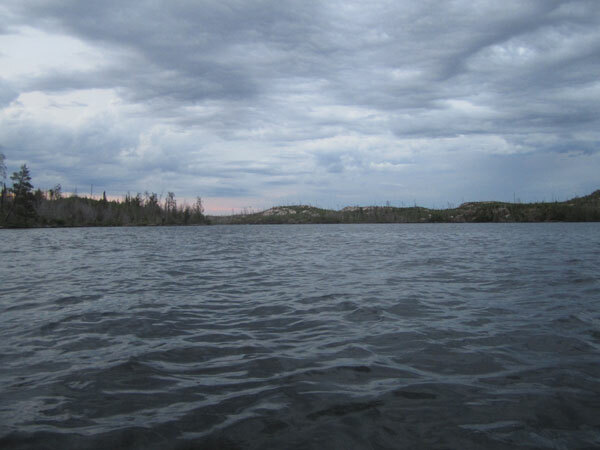 Canoeing through its waters, Dakota, Ojibwe, and other indigenous peoples established villages, grew wild rice, and crafted siltstone tools, beginning some 10,000 – 12,000 years ago. In the seventeenth century European and French Canadian explorers traversed the area on trade routes. 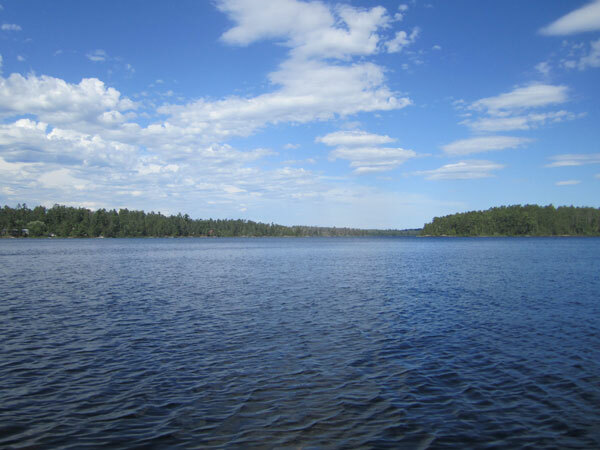 In 1902, the U.S. General Land Office designated 500,000 acres of the future Boundary Waters Canoe Area (BWCA) as protected from settlement; another 141,000 acres were added in 1905. 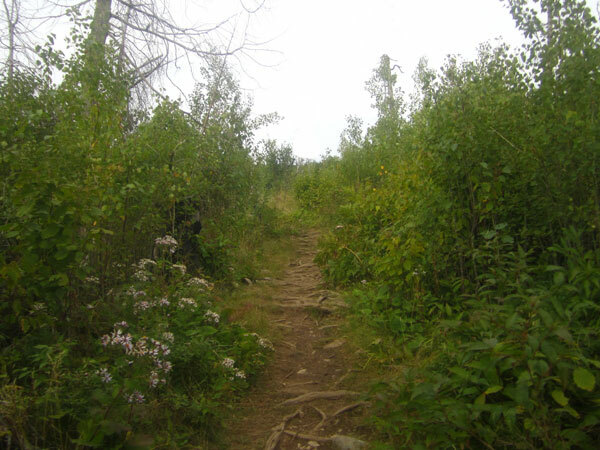 The site was incorporated into the Superior National Forest, dedicated by President Theodore Roosevelt, in 1909. 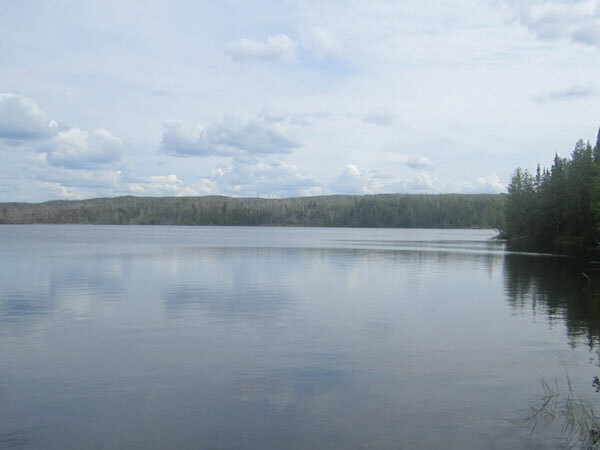 The area is home to a vast network of approximately 1,175 lakes and several hundred miles of streams, which have filled in the depressions left by retreating glaciers. Surrounding cliffs, canyons, and hills (the tallest being Eagle Mountain, at 2,301 feet) harbor dense forest ecosystems. 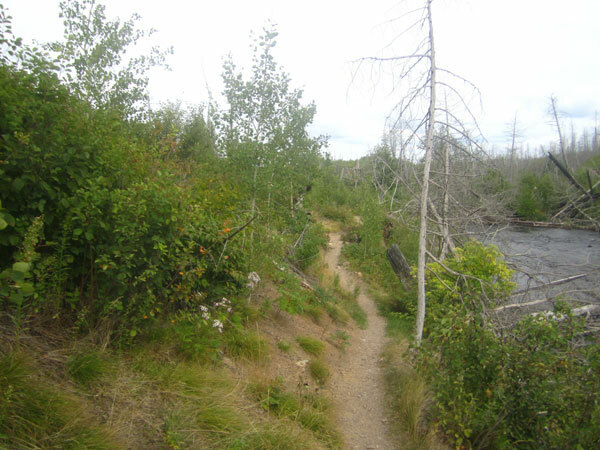 Pine, spruce, fir, and cedar are common among berry bushes and wetland shrubs. BWCA is also home to a large population of gray wolves, moose, beavers, bald eagles, and other fauna. 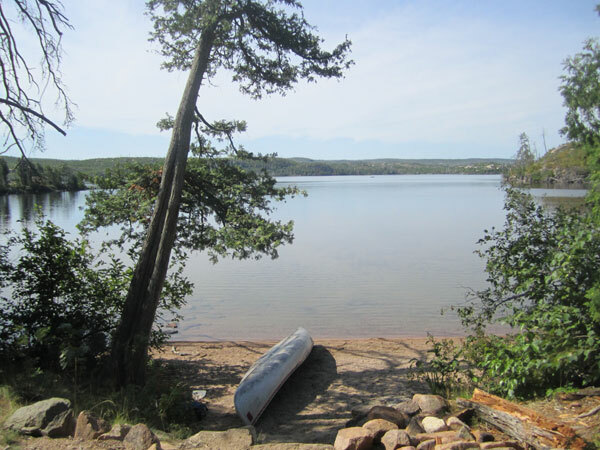 Reportedly America’s most visited wilderness area, BWCA has twelve hiking trails, more than 1,200 miles of canoe routes, and more than 2,000 designated campsites. 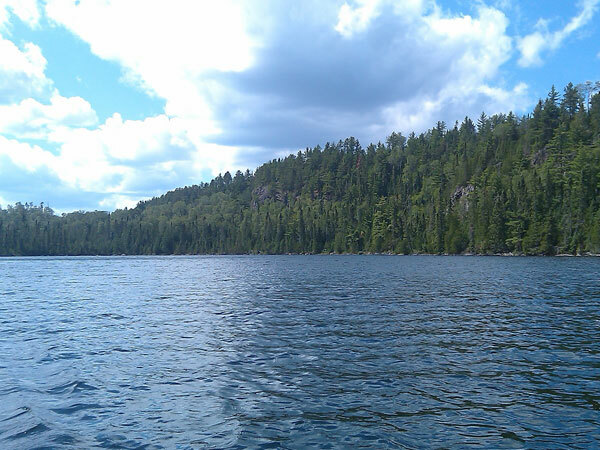 BWCA became a unit of the National Wilderness Preservation System when the National Wilderness Act was passed in 1964. 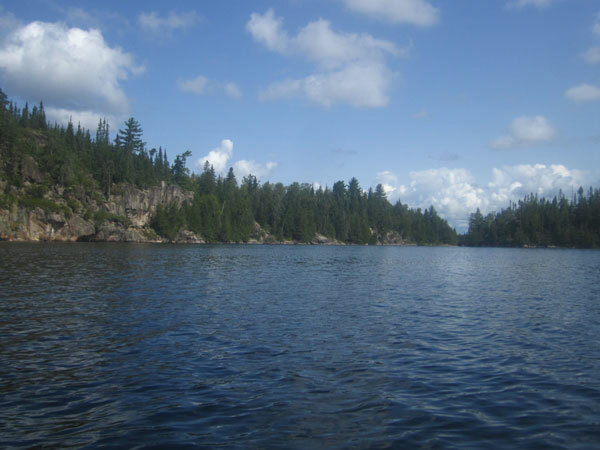 Ending logging and restricting mining at the site, Congress ratified the BWCA Wilderness Act in 1978.